Hiya guys! How's it going? I'm back today with another nail art challenge mani! If you guys aren't part of any nail art challenges, I really suggest you find some. It's so much fun to share your creations, make some friends, and most of all push yourself into doing new things. There is a huge challenge coming up next month created by the fabulous Chalkboard Nails, definitely check it out if it's something you're interested in. Anyway I almost skipped over this challenge, but I told myself even if I did something simple I had to do it. 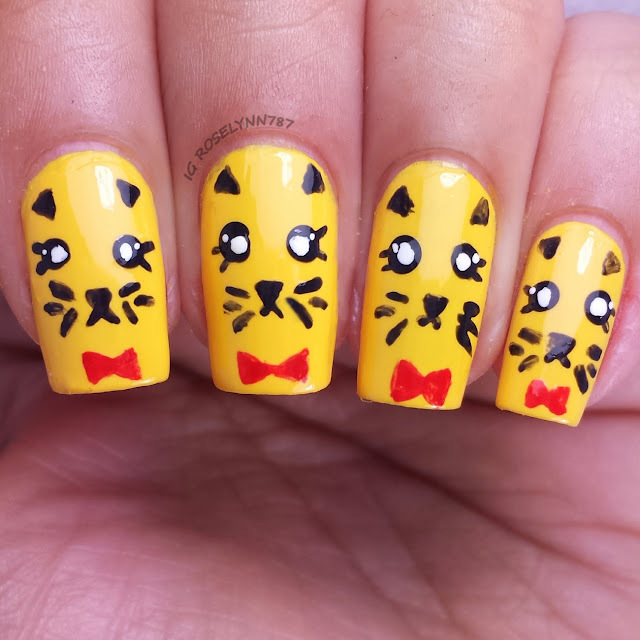 This week's prompt in the Freehand Nail Art Challenge is 'Animal' and I choose to create a kitty cat mani. 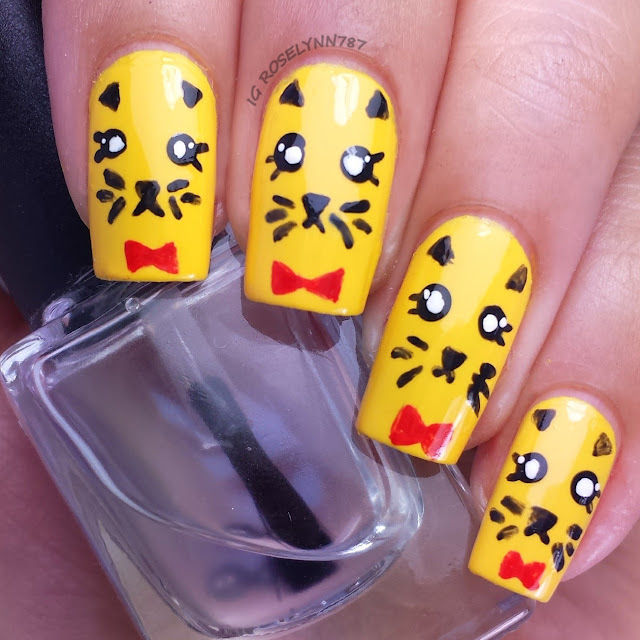 As soon as I decided that I wanted to do kitty nails I knew I had to use a mustard yellow base color. Luckily for me I remembered I had Catrina by Julep, which I swatched a few months ago. Woot. It's the perfect shade for this mani! All other details were hand-painted with acrylic paints and sealed with a glossy topcoat. I hope you all like my little kitty cats and here's hoping I do well in the next and final challenge for the month (for this group). 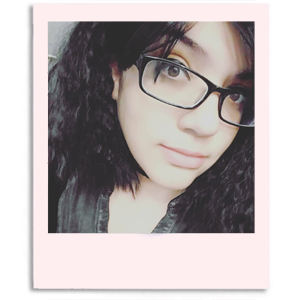 Check out some of the other participants in this month's challenge and show them some love!